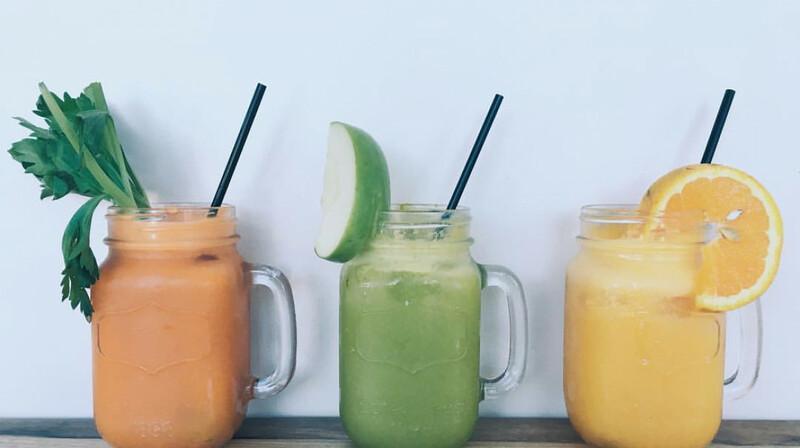 Get ready for an attack on the senses at this eatery retreat! 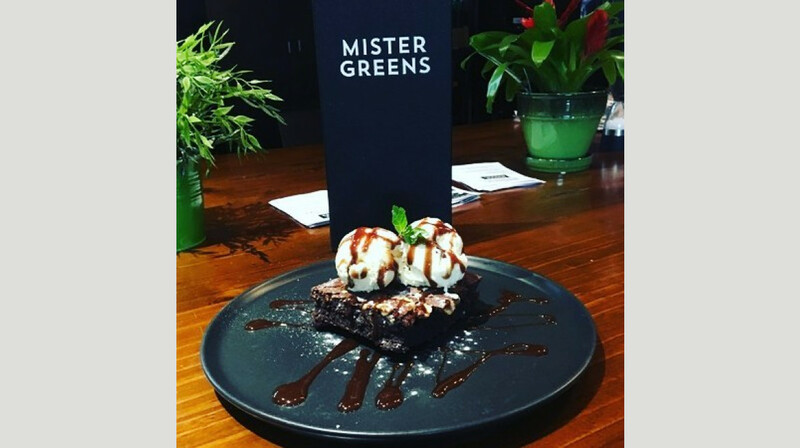 Mister Greens promises a culinary experience that you’ll love and won’t break the bank. 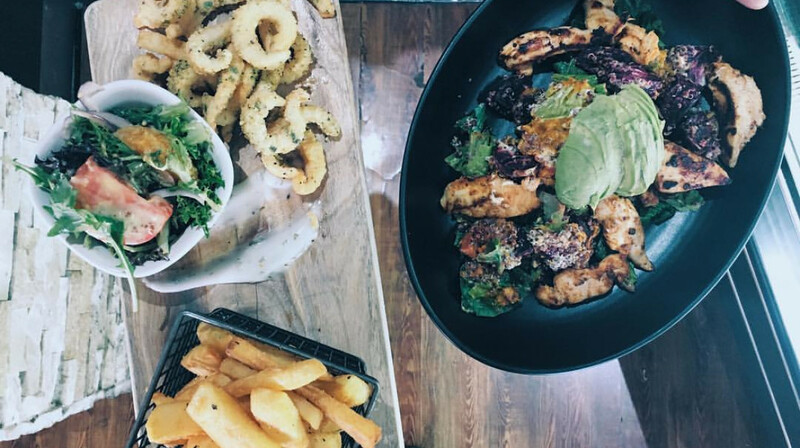 Specialising in modern Australian cuisine, this casual diner will become your new home away from home. 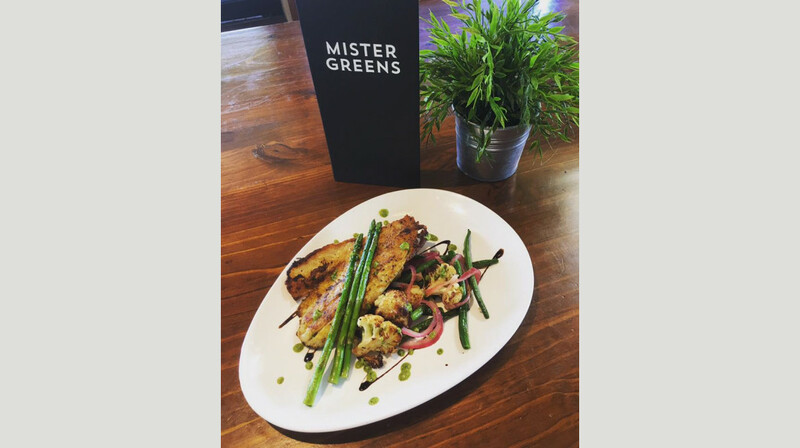 You can be as naughty or as nice as you like, choosing from a range of healthy dishes or tasty treats. 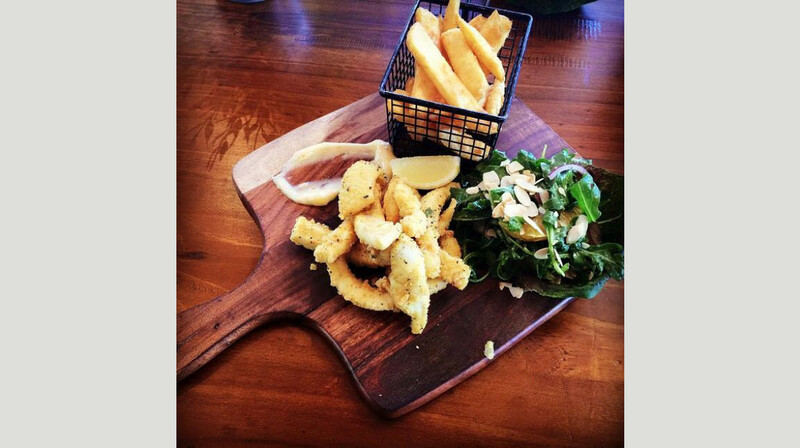 Start the evening off with some people-pleasing entrees, like the marinated chicken wings or fried calamari, before diving into a dinner menu of classic and contemporary Aussie dishes. 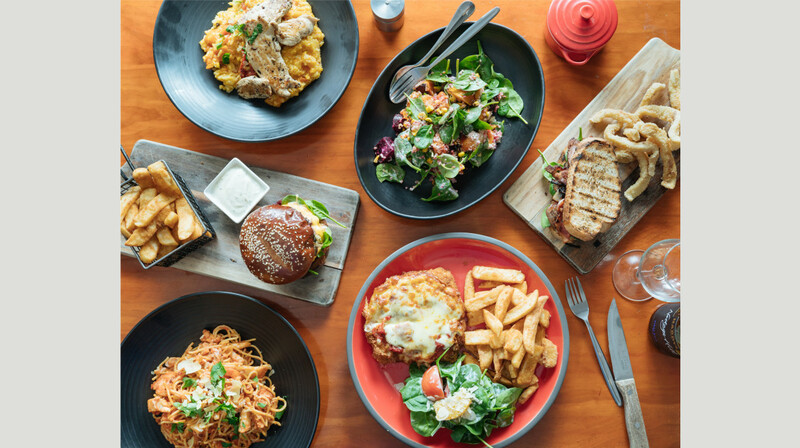 From roasted vegetable salad, eggplant parmigiana and creamy pumpkin risotto, to Porterhouse steak and Wagyu burger with aged cheddar, there’s something for the meat-lovers, vegetarians and gluten-free diets alike. 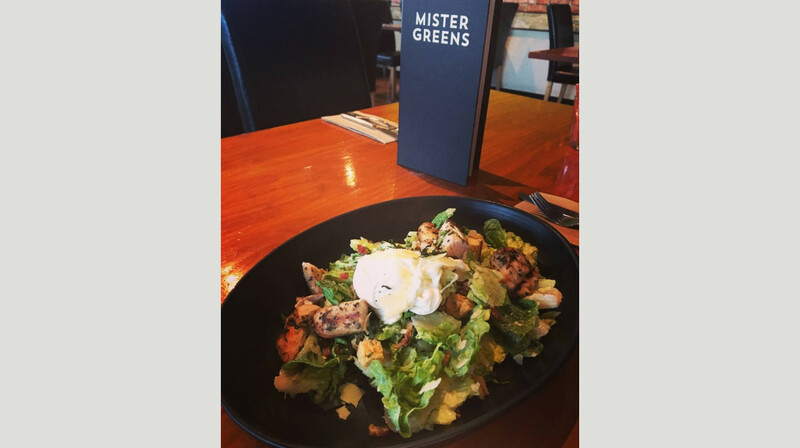 With a fun and varied kids menu, friendly service and a relaxed vibe, everyone will feel welcome at Mister Greens, just half an hour’s drive from Melbourne City centre. Took more than an hour for the food to arrive after order although the place is not busy. Steaks was not done to medium as order. Chicken parmigiana and wagu beef burger were ok. 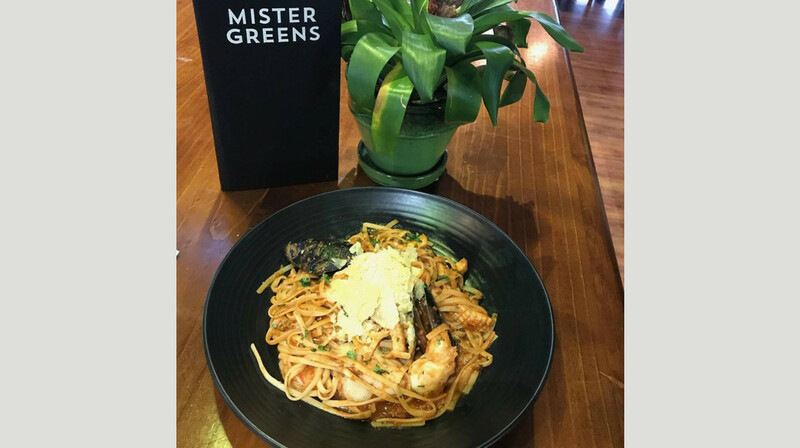 Delicious food, generous servings, pleasant surroundings and excellent, friendly service! Am keen to come back another time for breakfast. Highly recommended. 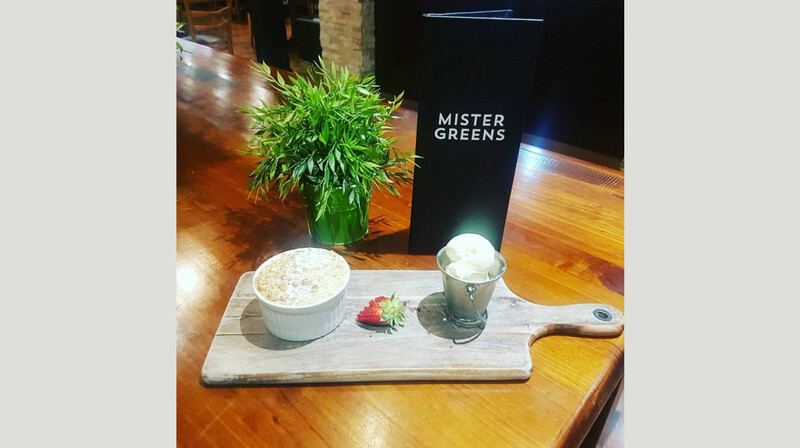 My wife and i enjoyed a very filling and delicious meal at Mister Greens. All the food was cooked to perfection and the service was efficient yet friendly. 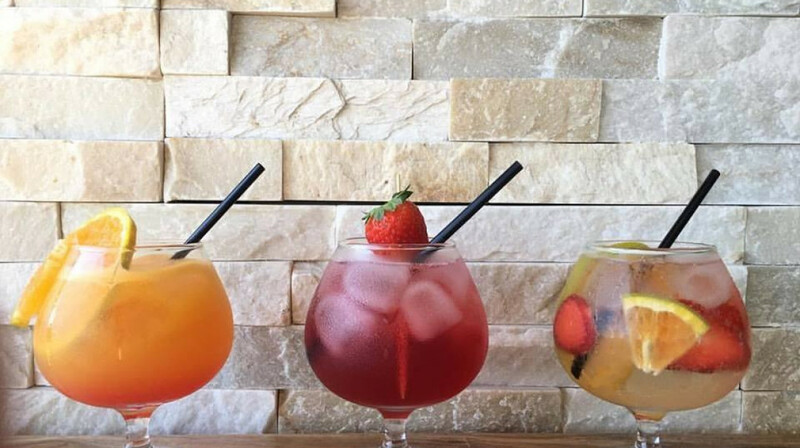 A great casual yet chique restaurant to have a meal and pleasant conversation. Decor and layout created an open feel and a pleasant ambience. I was catching up with friend. We had a lovely meal. Highly recommended.